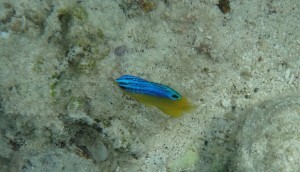 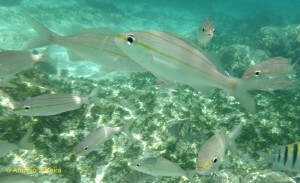 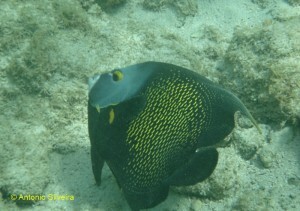 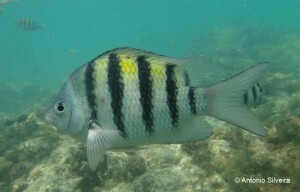 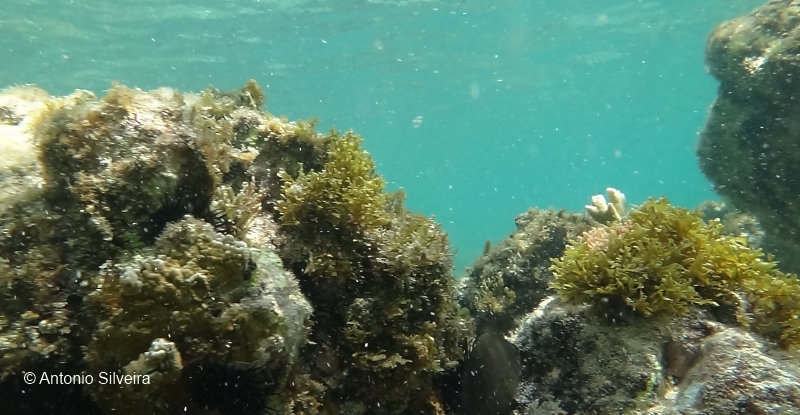 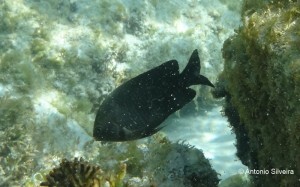 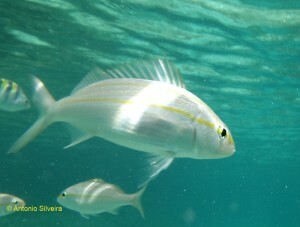 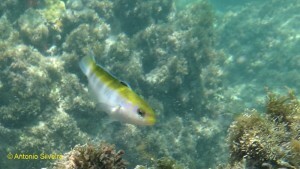 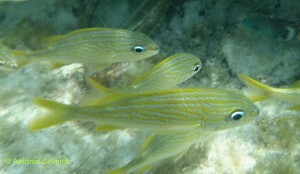 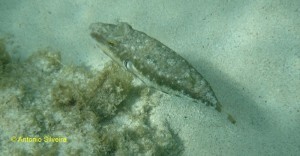 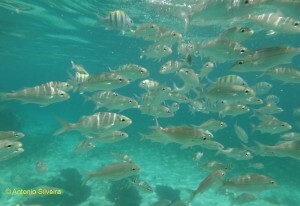 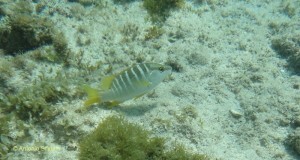 One of the best known places for fish-watching is the Caribbean. 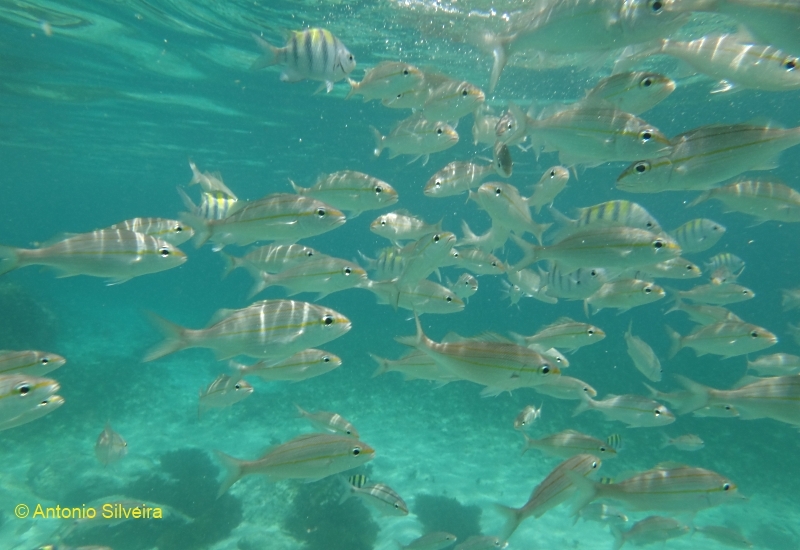 And a special place in the Caribbean is Aruba, beause of its richness of fish species and the ease of practicing this wild-watching, included birds (Birds of Aruba). 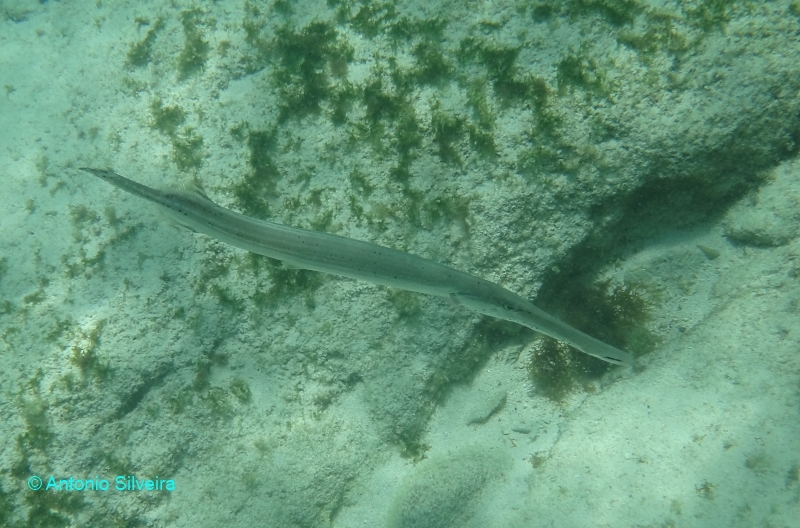 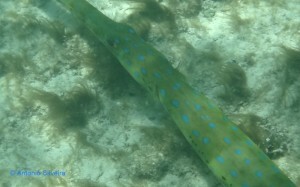 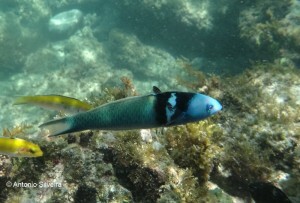 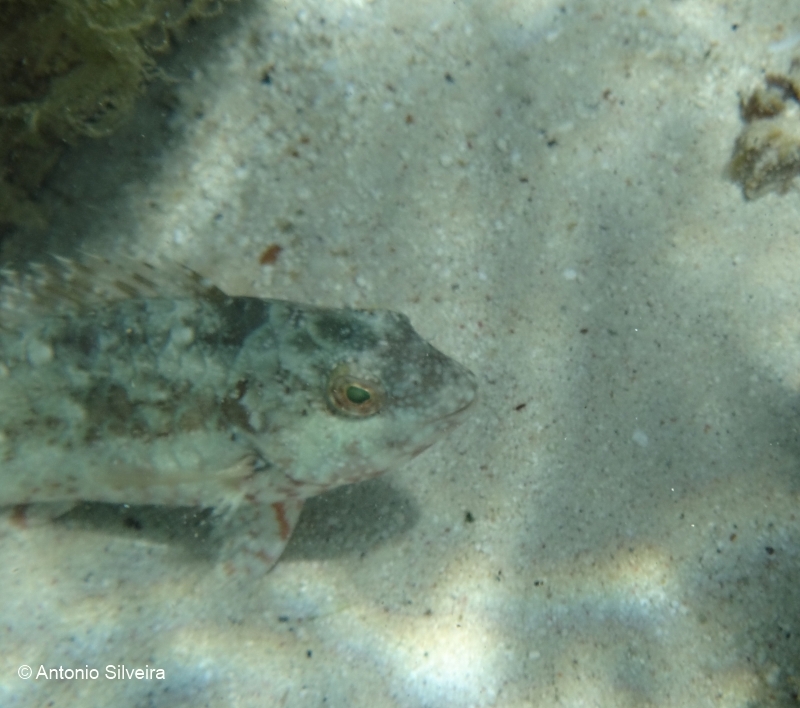 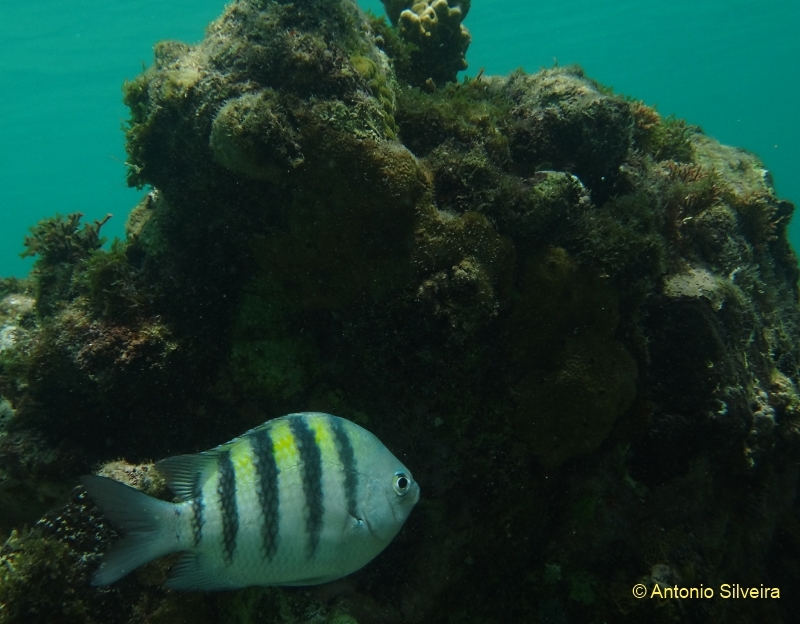 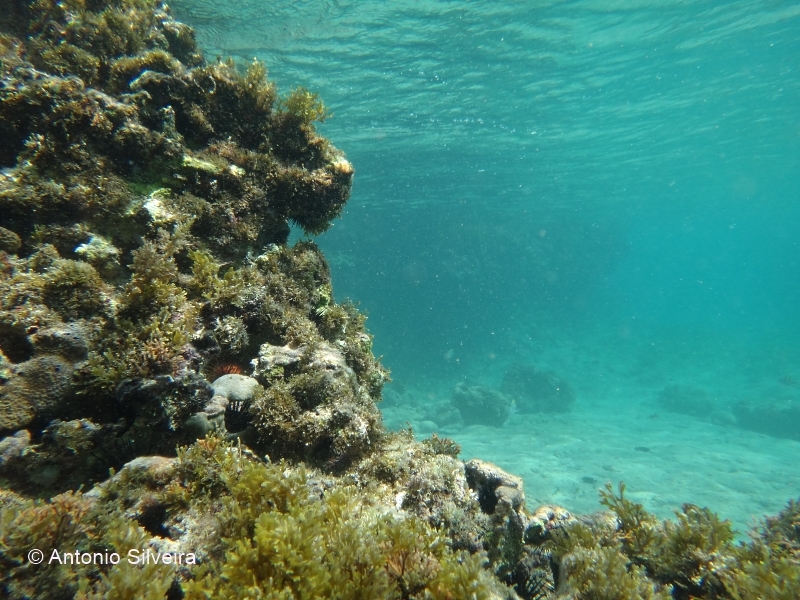 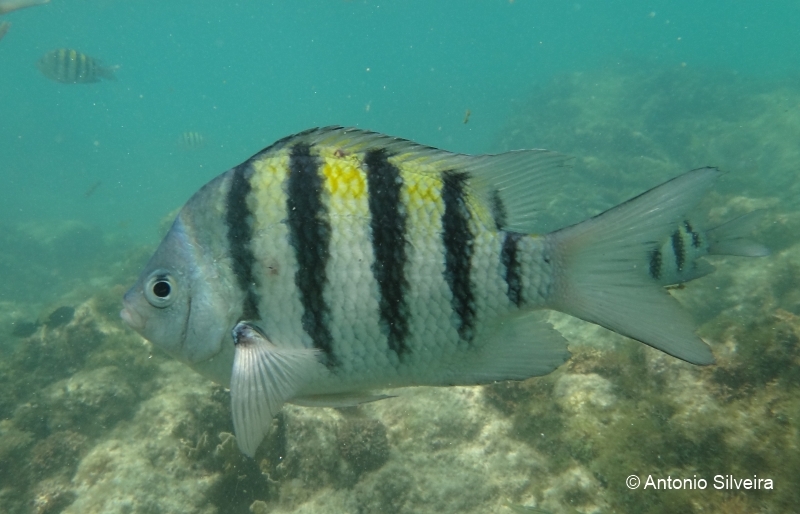 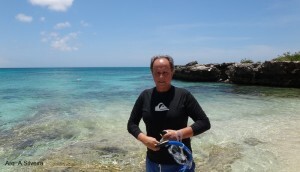 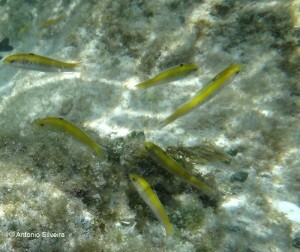 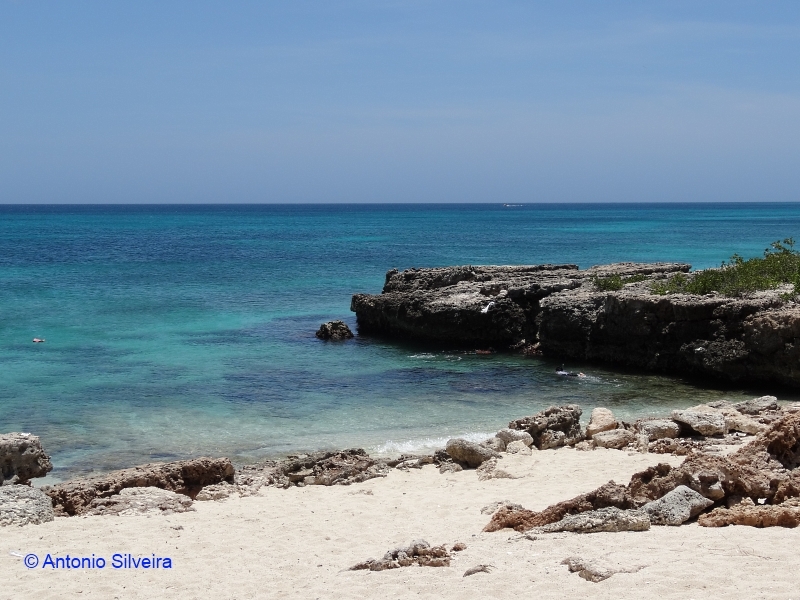 Between 11 to 25 November 2012, 9 to 23 May and November 2013 , May and November 2017, May and November 2018 we were (Antonio Silveira) on the Caribbean island of Aruba, where we had the opportunity to make some observations of ichthyofauna specially in Malmok and Boca Catalina beaches. See also Diving in Aruba,nov.2013. 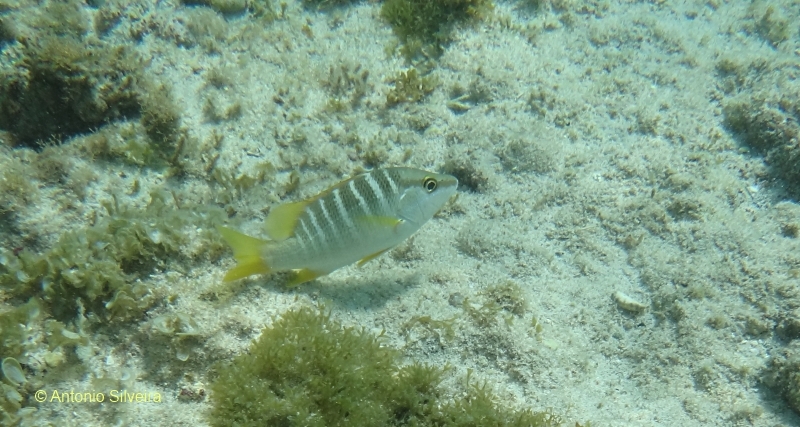 And Fish-watching in Aruba, May 2017.